A South Rivers man who allegedly threatened to shoot a magistrate has been granted bail of $1,500. The original source of Wade âBatâ Grantâs discontent, the underlying cause of the alleged threat, is said to be rooted in a sentence given by magistrate Rickie Burnett of the Georgetown Magistrateâs Court. Burnett had ordered Grant to compensate his ex-girlfriend $2,300 for the damage caused when he used a cutlass to destroy property in her house on November 2. 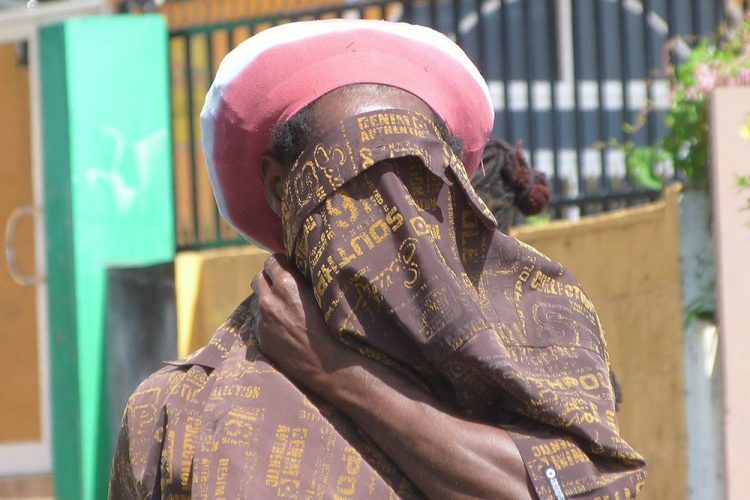 It is said that after the sentence was laid against him, the defendant was heard at South Rivers saying that if he gets his hands on a gun, âsee if me nah go up there and shoot the mother c**tâ(supposedly referring to Burnett). However, when Grant appeared before Burnett on Monday, the magistrate refused to allow him to plead before him and transferred the matter to the Kingstown Magistrateâs Court, to be heard the following day. At the first call for the defendant in the Kingstown Magistrateâs Court on Tuesday, he was nowhere to be found. The prosecutor then stated that the defendant had already been given bail at the police station in the amount of $1,500. Nonetheless, a bench warrant was requested against the defendant because of his absence from court. A couple hours later, it was revealed that Grant had, in fact, honoured his court date, but had gone to the wrong court, instead making himself available at the Serious Offences Court, which is upstairs in the same building. Upon realization of the mistake, Grant made his way to the Kingstown Magistrateâs Court, where he was formally charged that on November 2, in circumstances likely to cause a breach of the peace, he made use of threatening language against magistrate Rickie Burnett.